Proven methodology introduced in our global best-selling book Business Model Generation. Over 70 bite-sized learning pieces, across 13 lessons, on 6 crucial topics. Unlimited access to 50 videos and over 8 hours of learning content that doesn’t expire. If you're improving an existing business or launching something new, you're facing one big challenge. How do you build a strong, profitable business model that can compete in today’s market? Millions of people worldwide use our proven methods to do exactly that – let's see how you can too. Most people have a hard time describing this, due to a lack of shared language. We'll show you how to map your model using the global standard Business Model Canvas. Once complete, you'll have a one page map of exactly how you create and capture value. You’ll have to chose your battles if you’re going to beat the incumbents in any space. Our tools will help uncover key opportunities to differentiate from your competition. Capturing a business model can be easy, but knowing what to improve on can be hard. You'll use seven key assessments to identify opportunities for improvement. You know where you are, and what needs to improve to succeed – how do you close the gap? Here you'll learn techniques to develop cheap, quick prototypes of business model ideas. Armed with these tools, you'll be surprised at how fast you can generate options. Why do most business models fail? 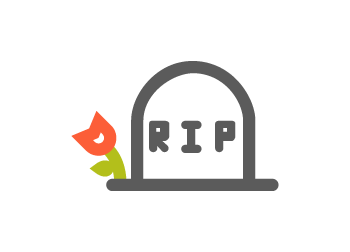 You'll learn the most common failures, and how companies who used testing to avoid them. More than that, you'll get a new mindset that will help you save time, money and avoid crippling failures. 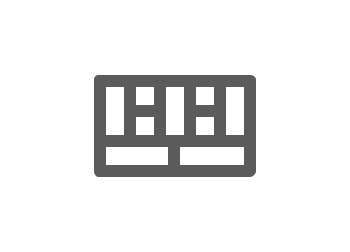 You'll also have access to the testing library to set up your own risk-reducing experiments. As a visual learner, the course made the concepts in the book so much clearer, and the additional content made it even more valuable. The course is a fun, visual, and fast way to build knowledge of the Business Model Canvas. There is more material than I was expecting in the course. The videos are extremely helpful and the mix of presenters and ideas is outstanding. I had already read Business Model Generation and wanted to go deeper into the materials. The course was great – I recommend it to anyone who’s read the book and wants more. I loved the course. The best course I’ve taken on business models. The course has been a key building block in shaping my own modeling business – thanks to Alex and the team for a great mix of video, exercises and downloads. This was active online learning at its best. Founder and Chief Modeler, Britewrx Inc. The combination of audio, video, worksheets, case studies, text and animated visuals was ideal. Thank you! I purchased both the app and used it to create and improve my business model while taking the course and thought it was well worth the money spent. This training course was nicely assembled and of very high quality. I was a bit concerned that it would not be worth the price but I entirely got my money's worth. Fantastic method and very clear lessons to learn it. Thank you for the first online course I have attended that is worth more than the cost. My brain is literally engorged from the new and practical knowledge I have received from the course content. Great and inspiring online education. A great course that brings together a lot of theory into a simple practical tool. The formula of the course is excellent, the three-to-four minute videos are perfect. I'm really impressed. Well done! Great course. Easy to follow, precise and very useful. Excellent course. I can't travel to your live workshops. With this course online, step by step, I really feel comfortable applying these learnings to my job and also to new creations of my own. One of the best online courses I've taken. Very impressive and useful. Best management course I've taken and it's just the beginning! We've found a more effective way to turn you into a proficient practitioner of the canvas. Whether you've read the book or not, you'll get more with the course. While books do an amazing job with sharing and spreading ideas, this course is designed to help you master the skill set and become a real practitioner. 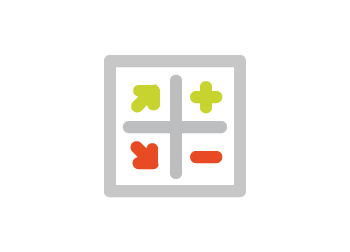 Our course caters to more learning styles with videos, slide casts, downloadable templates, checklists, and tools. We based this course on the ideas in Business Model Generation which sold 1 million copies in 37 languages. 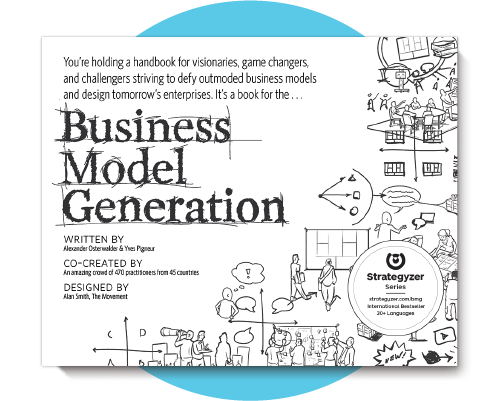 USA Today named Business Model Generation among the 12 best business books of all time. The German edition was named Management Book of the Year 2011. Fast Company Magazine named it one of the best books for business owners in 2010. That, and the methodology has been picked up by millions worldwide, making this a proven methodology you can trust. More case studies, more examples, and more actionable exercises will help you go further and deeper into mastering the tools. After years of teaching this content, we’ve distilled it to the essence. Each lesson is designed to be extremely practical, visual, and concise – so you don’t have to spend weeks online learning the content. Viewable on all devices, you can learn at your own pace anywhere you’ve got an internet connection – which is pretty much everywhere. No lugging around heavy books, or having to fly to our workshops. Plus, you’ve got lifetime access so you’ll always be able to go back for reference whenever you need. This new online course incorporates battle tested, real-world learnings from our experience with thousands of practitioners in all types of organizations around the world. Get the techniques and concepts that corporations (GE, MasterCard, Adobe, 3M, Intel), consultants (PWC, Deloitte, Ernst & Young), SME’s, schools, and startups have discovered and used to change the way they think about business models and value propositions. Create value for your business and your customers. A great value proposition without a great business model won't survive. Incredible business model innovation without a value proposition to customers won't get off the ground. You need both! Get the Masters Bundle and learn how to better create value for your customers and for your business. Companies use our methodologies in diverse ways with applications spanning from strategic reorientation to on-boarding new employees and fostering innovative thinking across all levels. Create new business models and value propositions to build new growth engines. Utilize a clear, customer-oriented approach to designing new value propositions and bringing them to the market, or improving existing products. Better understand the business model and how to sell their value propositions to various customer segments. To enable understanding of business models among all employees and foster innovative thinking. Clarify and create a shared language around a business model, for strategic reorientation, or for more effective internal corporate reorganizations. Only with this course can you learn the authentic methods first shared in Business Model Generation and Value Proposition Design, straight from the source. Alexander Osterwalder is an entrepreneur, speaker and business model innovator. 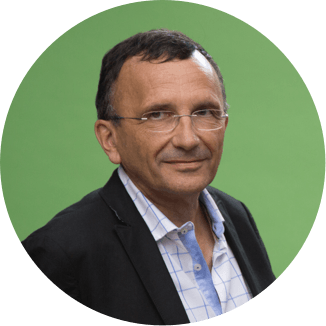 In 2015 Alex won the strategy award by Thinkers50 Strategy Award, called the “Oscars of Management Thinking” by the FT, and ranks #15 among the leading business thinkers of the world. In 2013 he won the inaugural Innovation Luminary Award by the European Union. Alex invented the Business Model Canvas, a strategic management tool to visualize, challenge and (re-) invent business models. Leading organizations and start-ups around the world use it. He is a frequent keynote speaker at Fortune 500 companies and has held guest lectures in top universities around the world, including Wharton, Stanford, Berkeley, IESE, MIT, KAUST and IMD. Dr. Yves Pigneur has served as Professor of Information Systems at the University of Lausanne since 1984, and as a visiting professor at Georgia State University, University of British Columbia, and the National University of Singapore. He earned his doctoral degree at the University of Namur, Belgium. He is editor-in-chief of the academic journal Systèmes d'Information et Management (SIM). 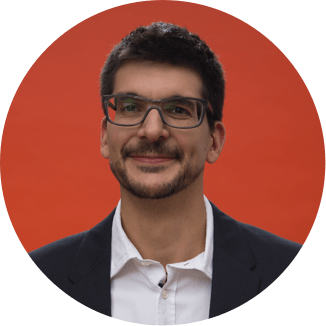 Together with Alex Osterwalder, he authored the internationall best-sellers Business Model Generation and Value Proposition Design. 6 key topics, 13 lessons, 50 videos and over 8 hours of learning content. More than 656 schools across the United States, plus countless more worldwide, teach the same methods you can learn in this course. If you're not satisfied we'll give you your money back. That's it. Our course comes with a powerful guarantee to let you try it risk-free. If in 60 days you don't feel satisfied, just email us at support@strategyzer.com and we'll give you your money back. No questions asked. 60 days is more time than you need to go through every lesson in the course! That means you can take the entire course, and if you're not satisfied– ask and receive a refund. We are over 99% confident you'll love it. Less than 1% of people request a refund, so we can be 99% sure you're going to love it — which is about as good a guarantee as you can realistically give. If you find yourself amongst the 1% that's not satisfied, no problem. Let us know and we'll refund you – again with no questions asked. Differentiate yourself and stand out as a top performer. 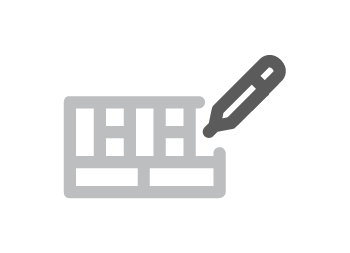 Easily share your accomplishments with our downloadable and verifiable certificates. Do you offer a free trial of the course? Yes, we offer a collection of video previews of the course. This will give you a clear idea of the content covered in the course. You have lifetime access, no limits! Do I receive a certificate or accreditation after completing the course? 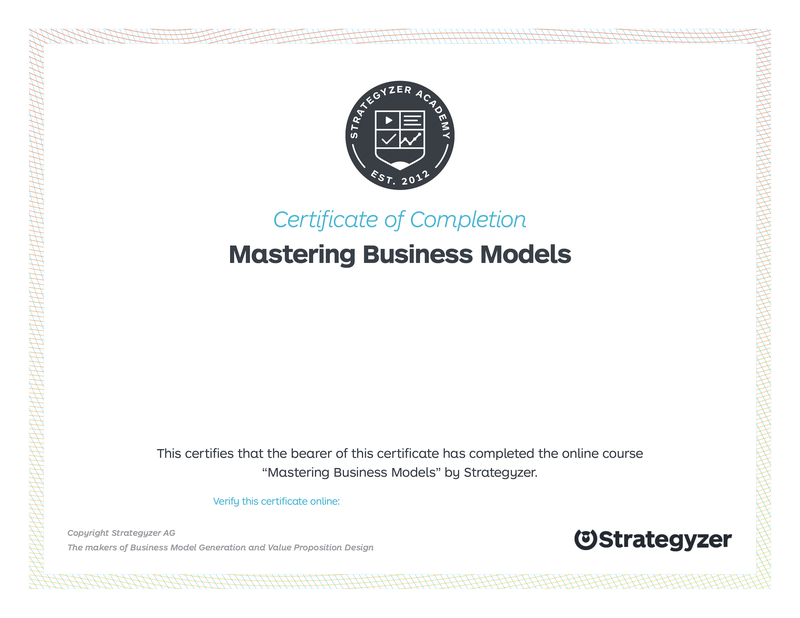 Yes, you'll get a verifiable Strategyzer certificate of completion when you finish the course. What if I purchase the course and I'm not satisfied? We're so confident you'll love it, we want you to be able to try it risk-free. 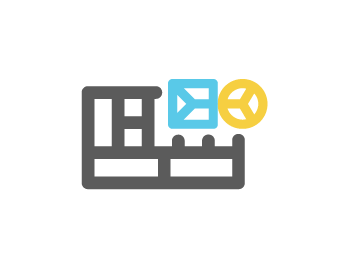 If you don't like it, send an email to support@strategyzer.com and we'll give you a full refund. What's the difference between the course and the book? The course has more examples, downloadable tools, hands-on exercises, and deeper explanations to many of the concepts introduced in the books. The course is also sequenced with exercises to help you actually apply the concepts right away, not just learn and reference like the books.